What makes Clifford Sells stand out? Our services span the three core areas of recruiting, consulting and outsourcing, so we cover all bases when it comes to technical communications. 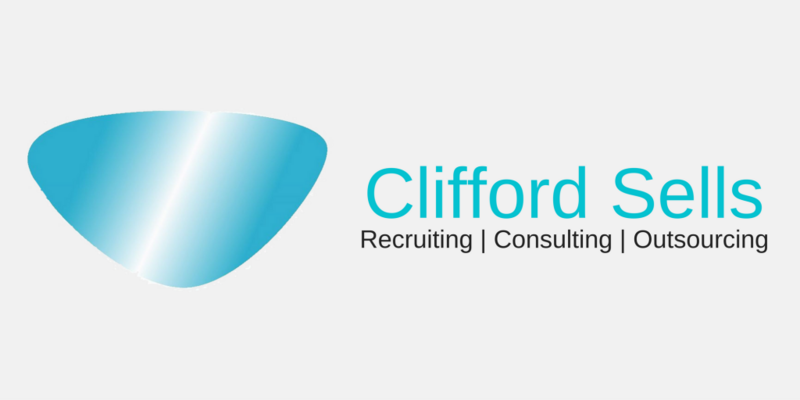 Clifford Sells brings together more than 25 years of experience in the field, which means we have a true understanding of the role technical communications play within a business. We can source technical personnel to work on-site, or we can manage and deliver one-off, outsourced projects on your behalf. We can assist your business at peak times, or find candidates for permanent roles. Plus, we cover multiple disciplines. With offices in both Europe and North America, we have a truly international outlook. We also understand the differing needs of our various source markets, and can work in a way that best suits you and your business. Building long-term client and candidate relationships is our goal. It’s why so much of our business is repeat, or referral-based – something we’re incredibly proud of. It’s also why we guarantee our services for permanent placements. Want to put Clifford Sells to the test? Recruit staff, find a job, build a strategy or outsource a project.